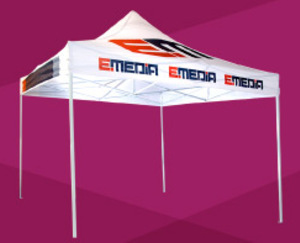 Print EMEDIA offers a range of display products for your booth at your fairs and events. 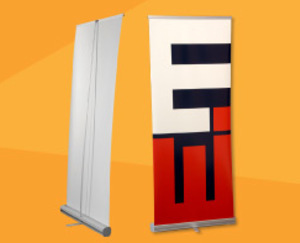 You can now shop online for products such as: retractable banners, promotional flags, promotional tents, exhibition booth and light boxes. 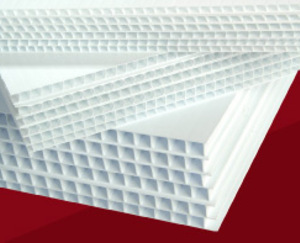 Our expertise allows us to offer you products with excellent price/quality ratio. Get Print EMEDIA products and give your company an image up to its reputation. 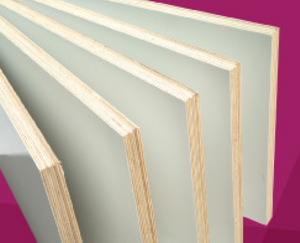 Print EMEDIA offers you large format quality signs available in a variety of materials like Coroplast®. 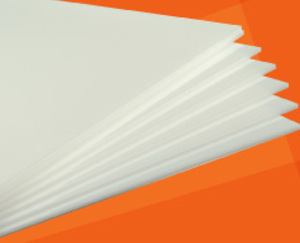 Equipped with OCE printers, that are capable of direct printing, white print as well as ultraviolet dried, Print EMEDIA has the most advanced printing capabilities available in the business. 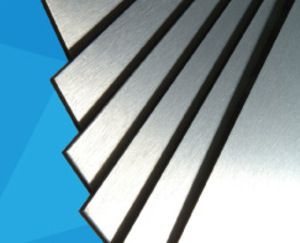 Stand out from the competition with personalized signs that can be created using out digital cutters like the ZUND and the CNC Gerber Sabre. Print EMEDIA is constantly evolving and growing. 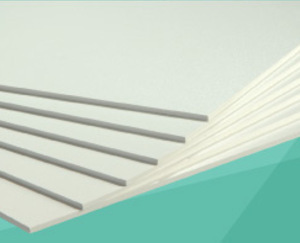 Check back with us often to be updated about new products available to you online. Looking for a specific product? 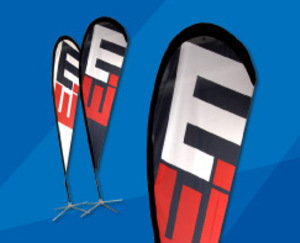 Contact us directly and our team will be happy to provide you with the full list of products and services we offer such as banners, adhesive decals or kiosk displays. We contacted EMEDIA Print for assistance in the completion of the signs for our two Pop-up displays. The work they provided enabled us to professionally advertise our event. The result was perfect and exactly what we had hoped for. 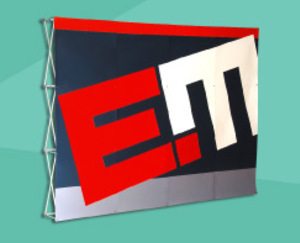 EMEDIA has created and printed different banners and signs in a variety of models and sizes. The printing results, the colors and the resolutions were very realistic. 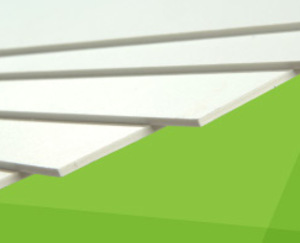 The exceptional quality of the final product permitted a reliable representation of our products. 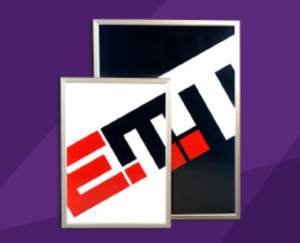 We are very satisfied with the work accomplished by the EMEDIA team.